This week, our CUSTOMER OF THE WEEK is Marny!!! 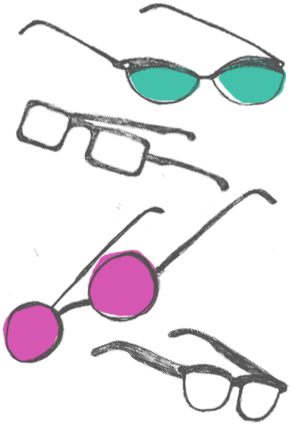 Marny loved the shape of this Theo frame, but wasn’t sure about the colors that we had in the store. No problem, we were able to go online and access the Theo frame catalogue where we could show Marny the many (many many) colors available for this frame. We chose two colors and ordered the frames in so Marny could try them on before making a final decision on her awesome new specs! Congratulations, Marny! You’re our Customer of the Week!